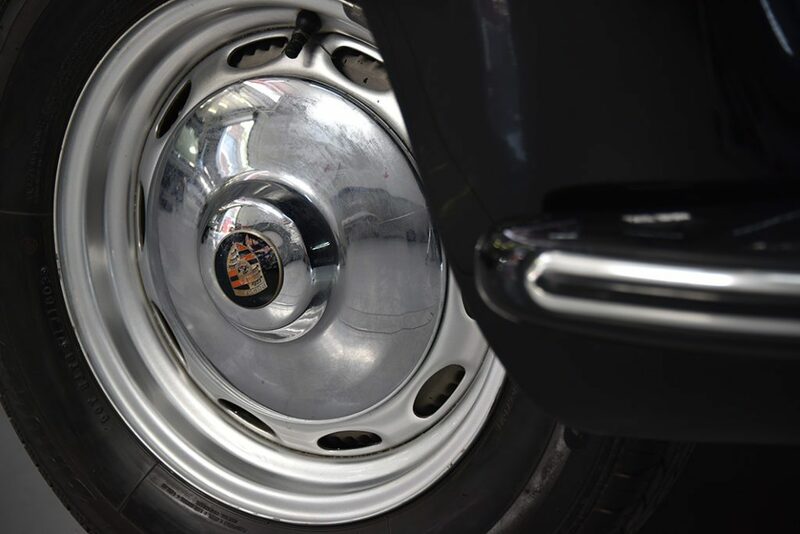 Classic in design, basic in engineering, thrilling to drive, and still a vehicle that any classic car enthusiast aspires to own is the Porsche 356. Its production started in 1946, and the final version only left the factory floor in 1965, with over 76 000 cars being produced. It quickly became famous for efficient aerodynamics, it’s capable handling, great build quality and racing success, and is testament as to why this vehicle had such a long production lifespan. Although easy to compare to earlier Ferdinand Porsche (Sr) designs, like the Volkswagen Beetle, it is in fact based on the strongest engineering principles of these designs They simply went on to make these better in this design. 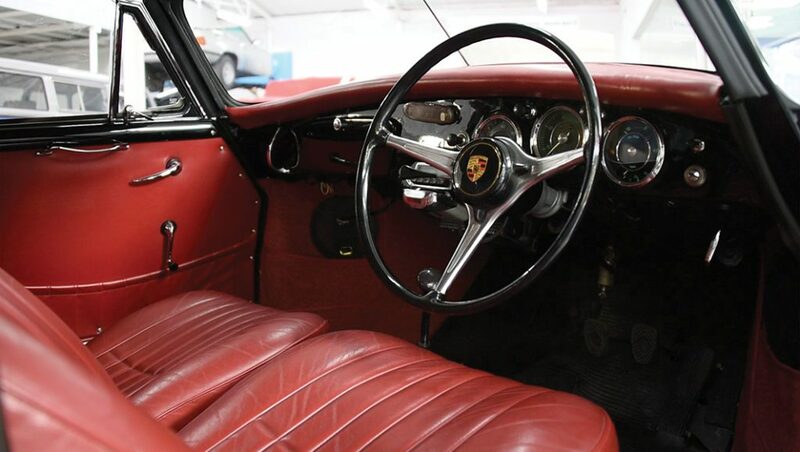 The 356 is a four-cylinder, air-cooled, rear-engined, rear-wheel drive car with unitised pan and body construction. The success of the 356 in racing and road-sales, paved the way for Porsche to develop the 911, which was never meant to replace the 356, but be a separate model. The history of the 911 since conception is, of course, legendary. 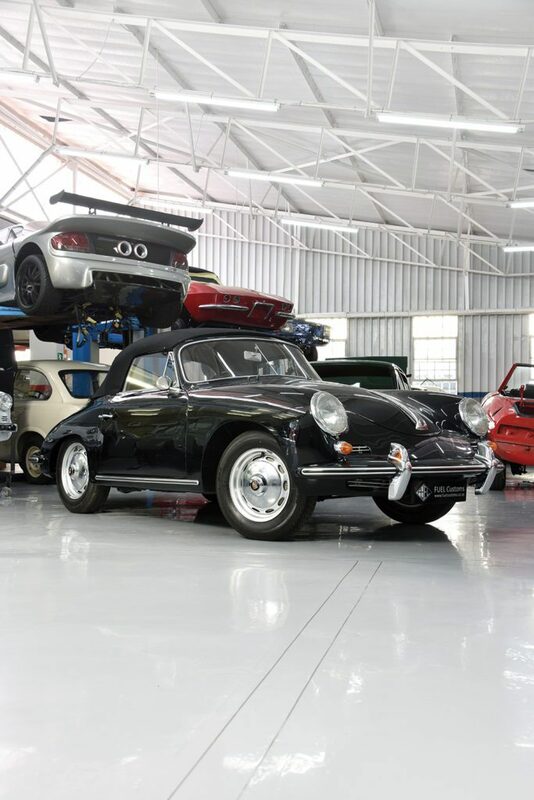 The vehicle restored in the photograph is owned by a South African collector, and has been meticulously restored mechanically as well as cosmetically, trying to stay as true to original as possible. Restoration is an art, not of only renewing the old, but also preserving the originality and history a specific vehicle may have. In this case, a non-galvanised body tends to always have rust tendencies, and may have had many years of paint and repairs removed, so that the metalwork could be addressed and corrected, before any work could be done. Here the brief was very specific in keeping all the original components, so great care had to be taken to make sure that all work was done, bearing in mind what time and age does to the respective materials. Looking at a project as comprehensive as a full restoration, it is always satisfying to see a vehicle leave, ready to face the next 60 years. 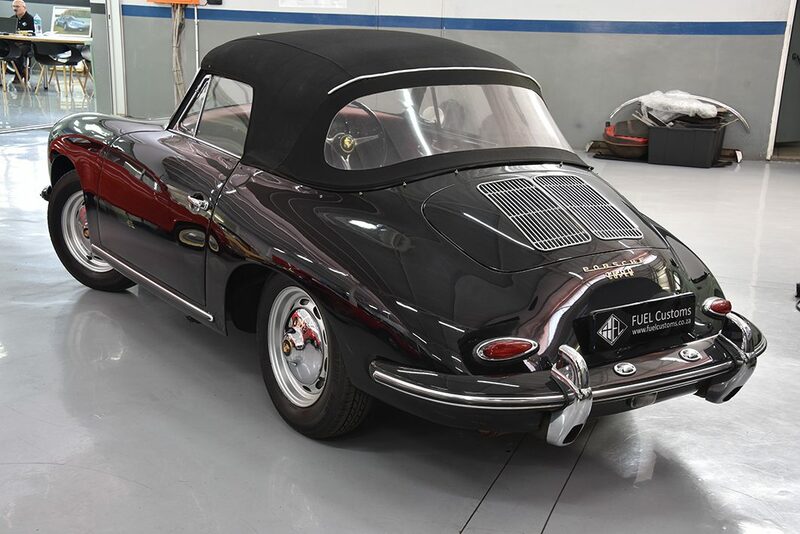 This Porsche 356 has the best chance of seeing the future in style as only the best products were used in this refinish project.